Have you ever found yourself in a situation where you needed to fill a PDF form but it was not modifiable or you could not do it because you did not have the right software? In the past, you probably had to print the form, fill it out by hand, sign and date it. Then, you would either scan it or send a hard copy to wherever it needed to go. Besides needing a printer and a scanner, the whole process was just too time consuming. 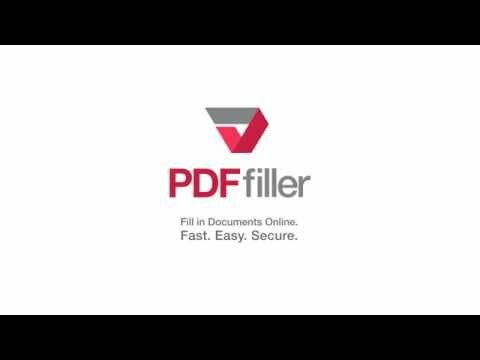 Now, with PDFfiller, you can make any PDF document modifiable online without downloading or installing any software. 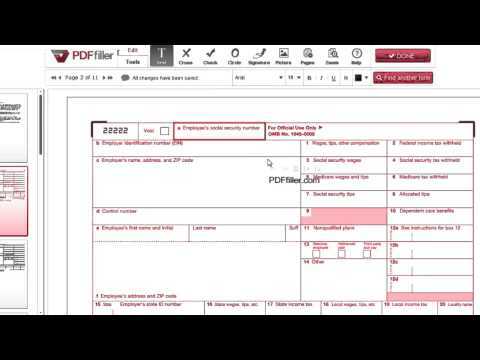 To get started, upload a PDF form to your account and open it in the editor. 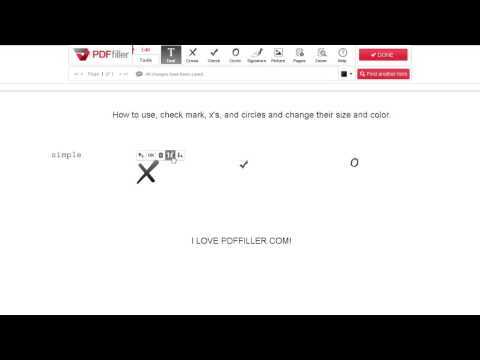 Any PDF document is instantly editable in PDFfiller. 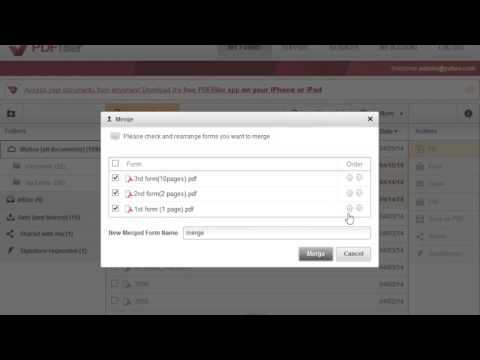 You can create checkboxes, drop-down lists and fillable fields for text, numbers, signatures, initials, dates and photos. The procedure for adding fields is the same for all field types. Open the Add Fillable Fields tab on the right. When you use PDFfiller to make PDF documents modifiable, you create legible, professional-looking documents. And even better, you save yourself a lot of time! If you like being able to make PDF documents modifiable, you might be interested in a whole lot of other great features that PDFfiller has to offer. Some of these include creating templates, making copies of documents, converting PDF documents to Word, Excel or PowerPoint formats. 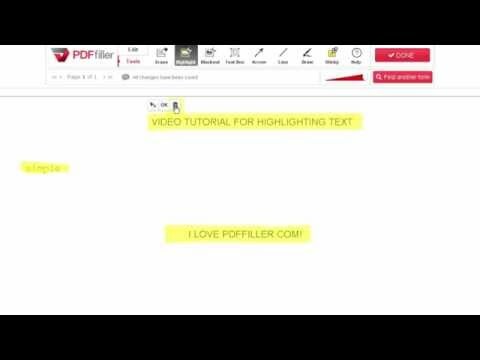 Check out these these tutorials to see the other great things that PDFfiller can do for you. 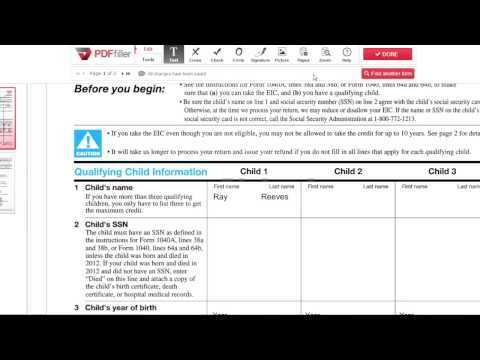 Can I edit (alter, correct, change, modify, revise, redact) a document? Yes. 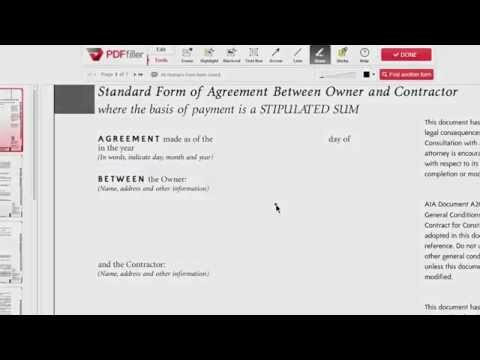 PDFfiller.com allows you to edit (alter, correct, change, modify, revise, redact) any document with our various tools and features. You can rearrange, rotate, and delete, the pages. You can also, add text, images, and signatures to each page. 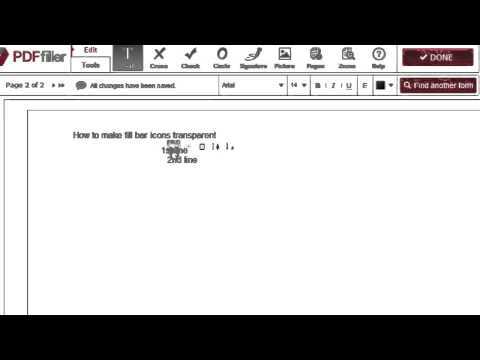 How do I type on a document? 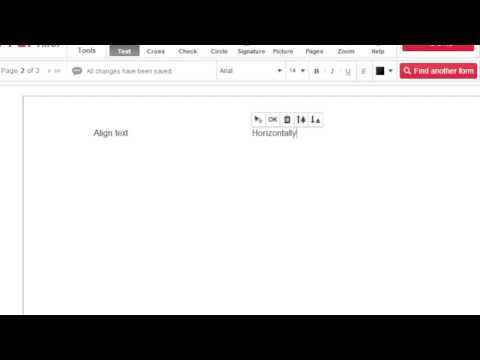 To type on a document, click anywhere on the document and begin typing. 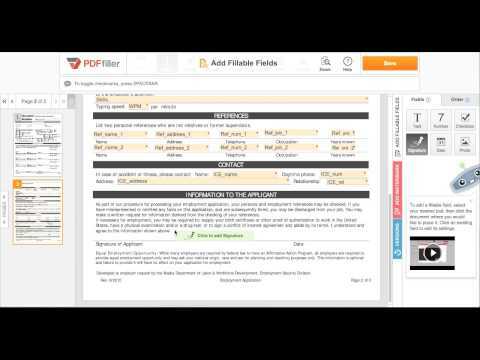 Upload the document with PDFfiller.com Uploader or select the document in "My Forms" page. Fill in the information that you want your template to always contain and click "Done" button to return to "My Forms" page. Select the filled document and click "T"--"Template" button. Your document will be converted into a template. Every time you open the document, you will be prompted for a new document name and a new one will be created. The template itself will remain unchanged and ready for use. If you need to change the template, simply select the template form in "My Form" page and click "Template" button. The template will be converted to a regular form. You can modify and convert it to a template later. 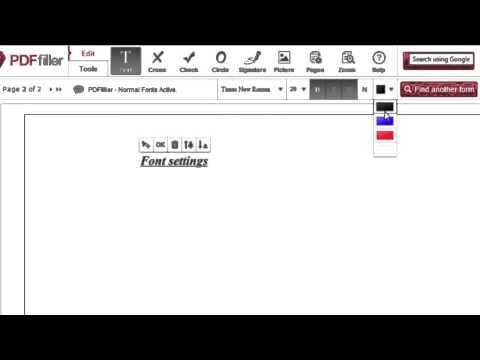 You can easily edit the template that you created earlier via PDFfiller.com. To do so, you must first convert the template file back to a regular document. Find your Template in the "My Forms" page, click on the box next to the file name to select it and click on the "T" - "Template" button on "My Forms" page. This will convert your template into a regular document. You can now edit this document.